Professional template for any kind of store. 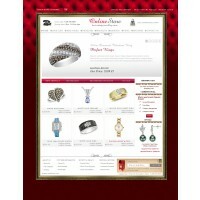 Based on 3 column homepage layout with image slider on welcome page. SEO friendly design. 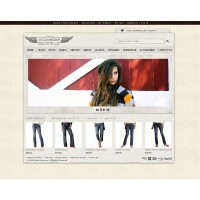 New Products and Bestsellers are displayed on the main page.